SITUATION: The English manufacturer of premier fitness equipment was growing and had challenges merging their past and present identities. 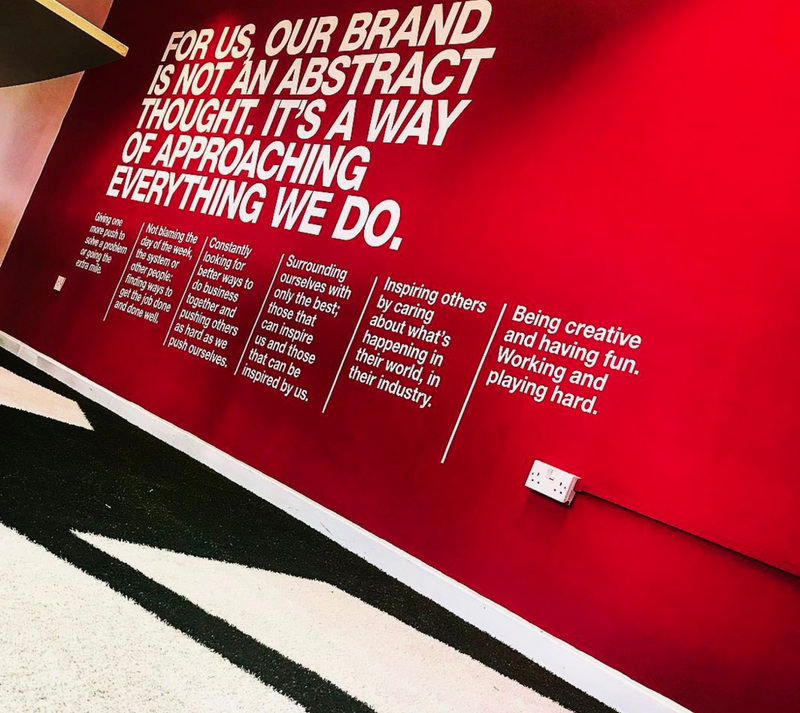 ACTION: We created a brand strategy that aligned the company’s unique brand soul and strengths to match the needs of their current and potential clients worldwide. RESULTS: A unified global identity made it easier to penetrate the US and the Middle East markets, gaining accounts such as Gold’s Gym, for whom brand and global consistency are valued and respected assets.